The Toyota Sienta climbs back up to 2nd place among regular cars this month. New vehicle sales in Japan soar 12.5% year-on-year in October to 418.992 units, the largest gain since June 2017 (+13.4%) tilting the year-to-date volume into positive at +0.2% to 4.442.598. However the Top 4 best-selling marques all trail their home market: Toyota (+7.3%), Honda (+8.9%), Daihatsu (+9.2%) now #4 YTD and Suzuki (+10.5%). Nissan (+93.8%) makes up for a particularly weak score in October 2017 due to an inspection scandal, while Mitsubishi (+22.4%) and Hino (+22.4%) also impress inside the Top 10. Subaru (-2.5%) is the only carmaker in negative in the Top 12. Mercedes (+1.7%) dominates foreigners once again but is kept outside the Top 10 at #11, distancing BMW (+3.1%), Volkswagen (+8.1%) and Mini (-3.8%). 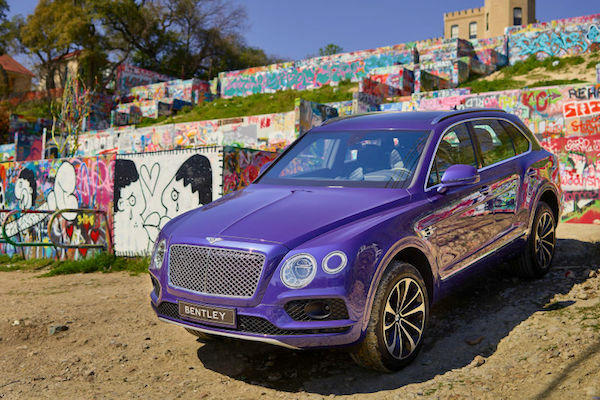 Further down, Bentley (+148.7%), Alfa Romeo (+116.5%), Rolls-Royce (+63.6%), Renault (+51.1%), McLaren (+50%), DS (+38.1%), Lamborghini (+36.8%), Volvo (+15.5%) and Jeep (+14.4%) are among the best performers whereas at the other end of the ladder, Smart (-35.6%), Land Rover (-27.7%), Audi (-23.8%), Ford (-15%) and Cadillac (-14.5%) are in great difficulty. Bentley sales soar 148.7% year-on-year in October in Japan. 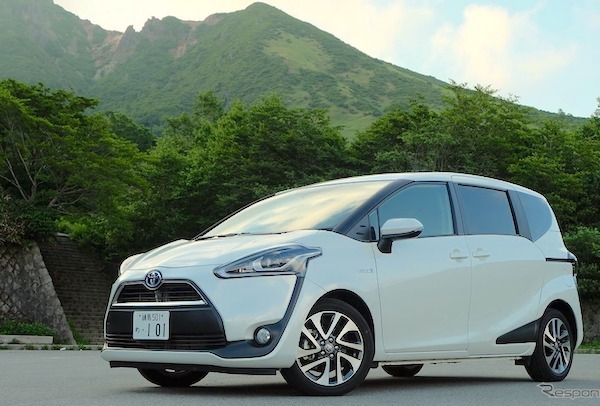 Model-wise, among regular cars the Toyota Aqua (+4%) is back to #1 for the 5th time in the past 7 months but is stuck at #2 year-to-date over 11.000 sales below the Nissan Note (+255%) down to #3 this month. Thanks to a mid-life facelift giving it a more SUV look and new seating configurations, the Toyota Sienta (+47%) leaps up six spots on September to land in 2nd place, the nameplate’s highest ranking in almost 3 years, since November 2015. Below the Toyota Prius (-12%), the Toyota Corolla (+33%) is boosted by the new generation hatch as is the Toyota Crown (+193%) up 6 ranks on September to land in 8th position, a ranking it hadn’t reached since November 2013. The Subaru Forester (+328%), Toyota JPN Taxi (+280%), Daihatsu Boon (+163%), Mazda Atenza (+163%), Honda Civic (+157%), Nissan X-Trail (+149%) and Toyota Alphard (+122%) all manage to more than double their sales year-on-year, most of them thanks to new models. As for all-new launches, the Suzuki Xbee is the most popular at #32 with 1.960 sales above the Mazda CX-8 at #37 and 1.396 and the Honda CR-V at #41 and 1.129. 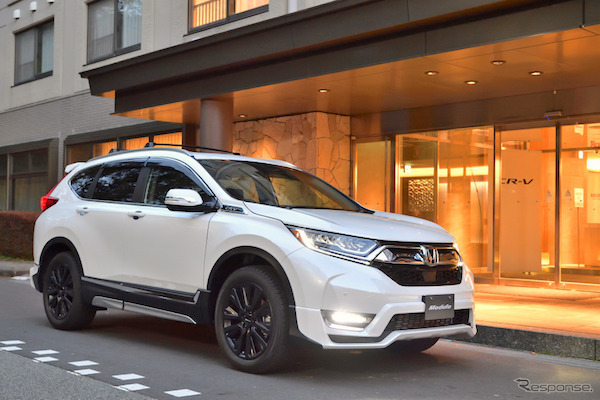 The Honda CR-V is back on sale at home in Japan. Over in the kei cars ranking, the Honda N-BOX (-3%) and Daihatsu Move (-15%) maintain their hold on the charts despite both dropping year-on-year, in contrast with their direct followers: the Suzuki Spacia (+72%), Daihatsu Tanto (+8%), Nissan Dayz (+90%) and Daihatsu Mira (+26%). The Daihatsu Atrai Wagon (+80%), Mazda Flair Wagon (+76%), Suzuki Jimny (+63%), Subaru Chiffon (+55%), Nissan NV100 Clipper Rio (+30%) and Toyota Pixis (+26%) also make themselves notiuced. Full October 2018 Top 55 All-brands, Top 50 regular cars and Top 33 All-kei cars below.